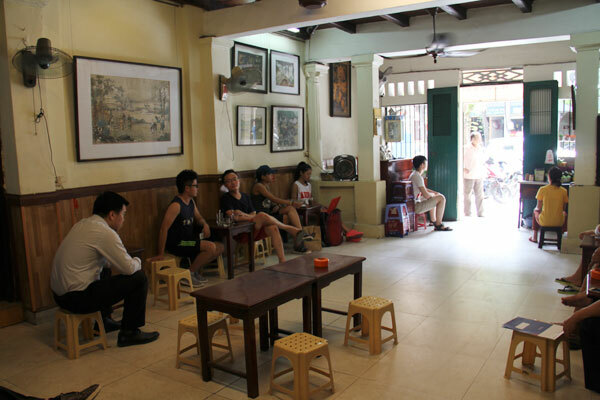 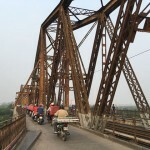 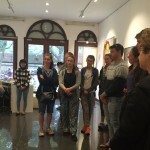 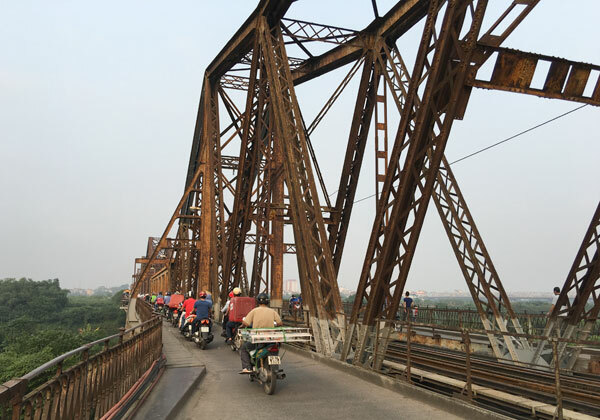 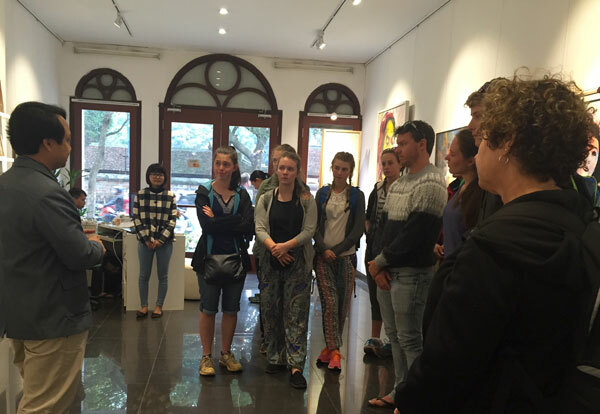 The Hanoi Art Tours has temporarily stopped at the moment. 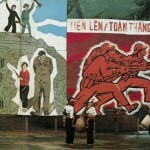 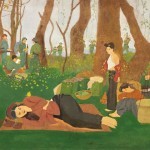 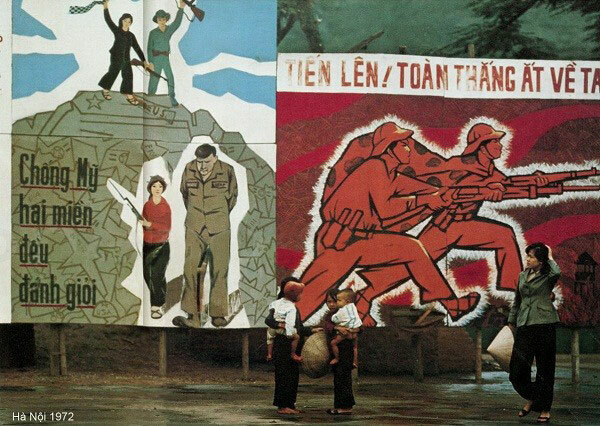 Want to understand Vietnamese Contemporary art? 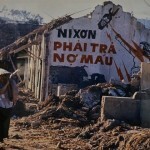 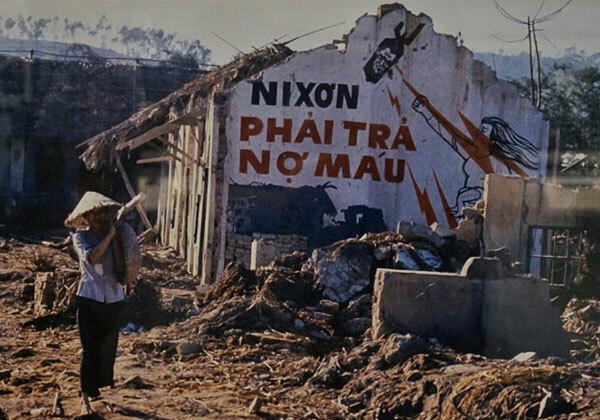 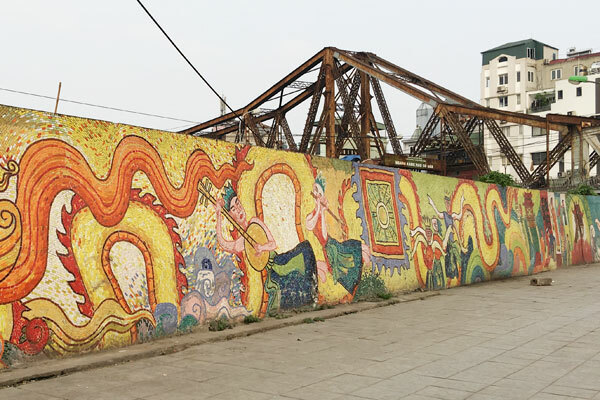 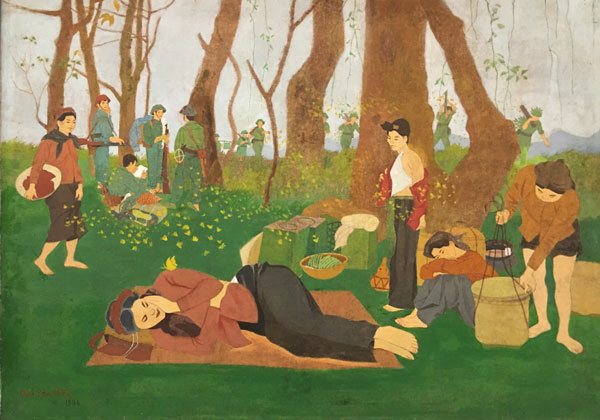 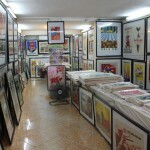 Find the hidden gems of Vietnamese Art that could not be found in any guide books? 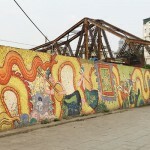 And A LOT MORE…! 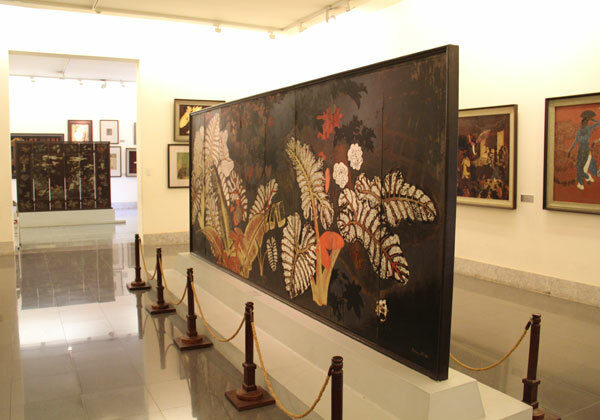 Huong studied fine art and graduated from Vietnam Fine Art University in 1997, working as an artist for two years before starting to work as a tour guide. 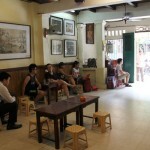 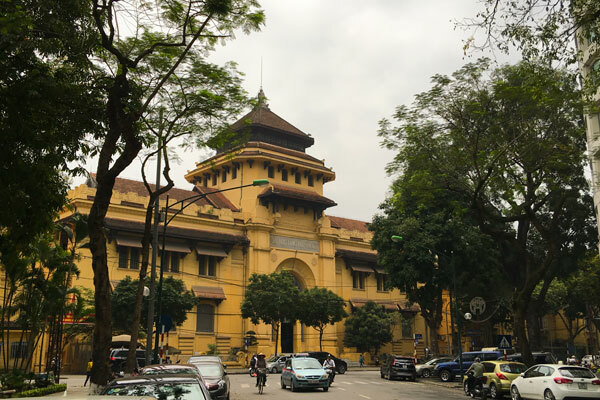 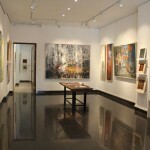 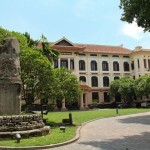 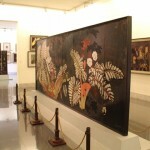 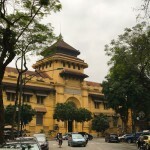 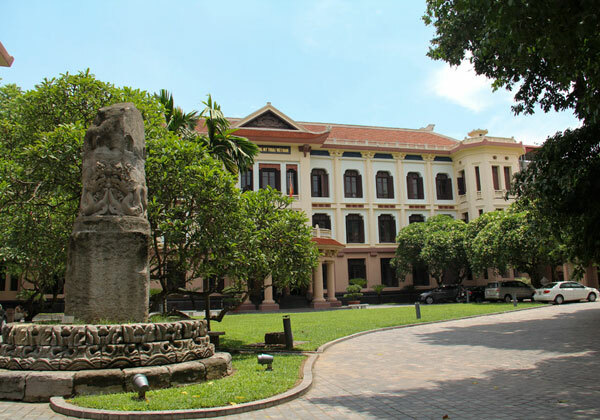 In 2006, he founded Nguyen Art gallery which later became one of the best Art galleries in Hanoi. 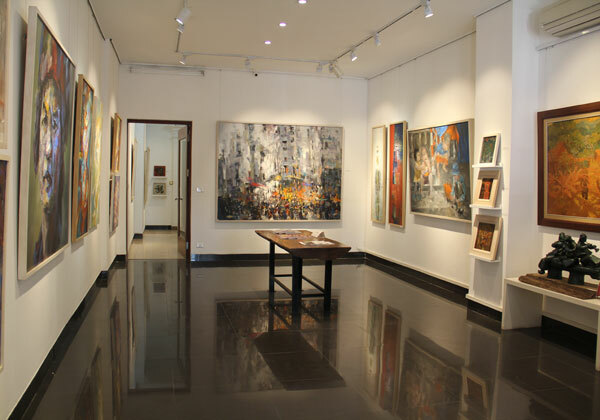 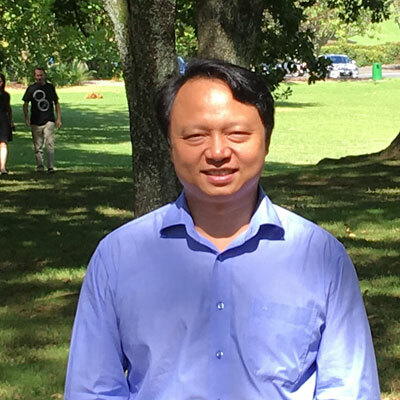 Huong as an art collector, art curator and a tour guide, he has a great knowledge about Vietnamese modern art history, galleries and artists. 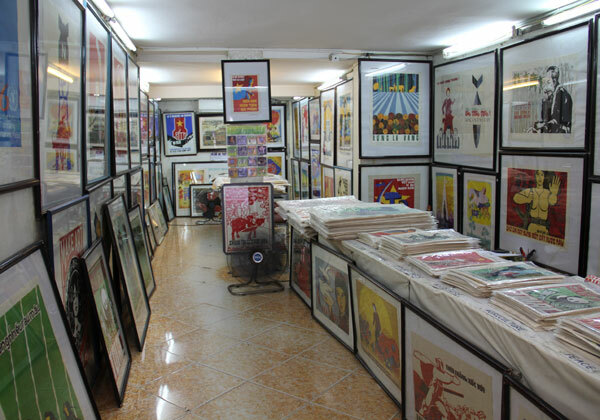 I know all the secrets of Hanoi contemporary art, not just about the paintings or sculptures but about the deep history, many untold stories of Vietnam’s art history.